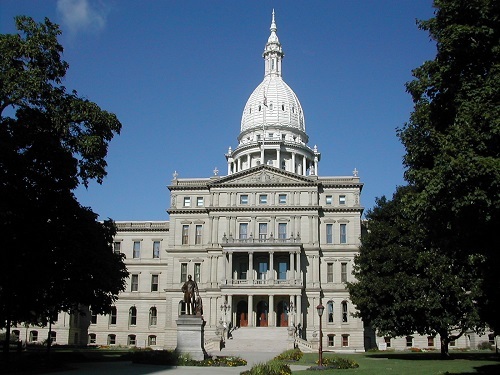 A bill introduced in the Michigan Senate would offer financial relief to Michigan residents by providing a tax credit for some food donations. The bill would restore the income tax credit for donations made to food banks and community foundations that was eliminated in 2011. It would also enable residents to claim an income tax credit of up to 50 percent of the total cash value of charitable contributions to shelters for homeless people, food kitchens, food banks or other similar organizations.